Dengue has been a media focus in recent years. The number of cases from 1 Jan 2015 to 30 June 2015 was 53,823, an increase of 34% from the previous period. The number of deaths increased by 103% to 158 deaths. The Health Ministry stated there is no foreseeable prospect of decrease. When Aedes mosquitoes bite a person infected with the dengue virus, and then go on to bite another person, the dengue virus is transmitted. The cycle then continues. There is no direct spread of dengue from 1 person to another. 2) dengue haemorrhagic fever (DHF). There are 4 different viral strains responsible: DEN 1, DEN 2, DEN 3 and DEN 4. A person infected by 1 strain develops life-long immunity against that particular strain, but further infections with other strains are possible. If a person is infected by a different strain, there is a slightly increased chance of developing DHF. This increased risk disappears if there is an infection with a 3rd or 4th strain. Dengue usually develops between 4-7 (range from 3-14) days after infection. There may be no symptoms, or just mild fever. High fever occurs suddenly and is often associated with flushing, skin redness, generalised body and muscle aches, joint aches and headache. Other symptoms: Poor appetite, nausea, vomiting, mild bleeding from body surfaces. Occurs towards the end of the fever phase, or when there's a speedy drop in temperature. This phase lasts 24-48 hours. In patients with DHF, there may be an increase in capillary permeability. Such patients either become better if there's no or minimal leakage of plasma, or worsen if a critical volume of plasma is lost. Should this occur, there's damage to the blood vessels, internal bleeding, liver failure, respiratory failure and circulatory failure which may lead to massive bleeding, shock and death. This is the recovery phase. The patient's general well-being improves, symptoms abate and there's recovery of platelet count and white cell count. Patients whose immunity are weakened and those with a second dengue infection are at increased risk of developing DHF. There is no cure for dengue. The treatment is symptomatic and supportive. Medicines are prescribed for fever and pain. Treatment for DHF includes intravenous fluids, blood transfusions and cardiorespiratory support. The best way to prevent the infection is to prevent bites by infected mosquitoes. 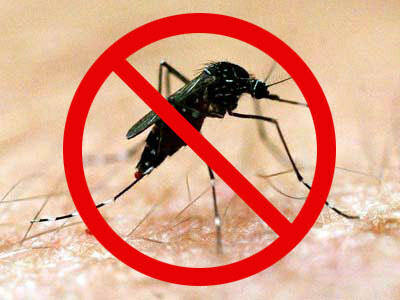 Use mosquito repellants even when indoors. Wearing long sleeved shirts and trousers, socks and shoes when outdoors. Ensure windows and door screens are secure and have no holes. Use mosquito nets if sleeping areas are not screened. How to reduce mosquito population? Get rid of places where mosquitoes can breed e.g. all places that collect rain and where water is stagnant. 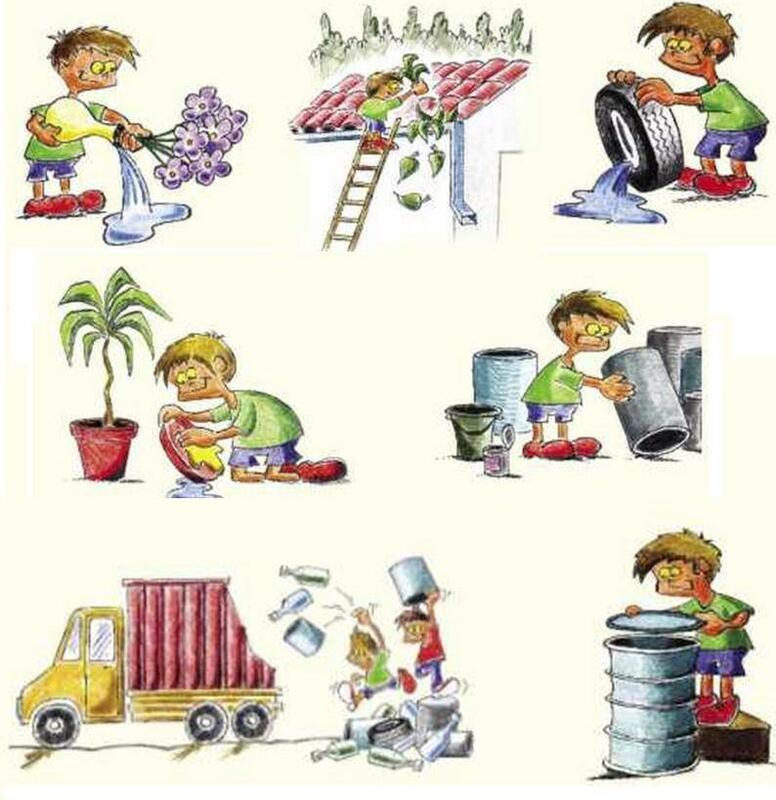 Inspect your environment daily for stagnant water. Turn over or cover all water storage containers. Change water in household containers on alternate days. 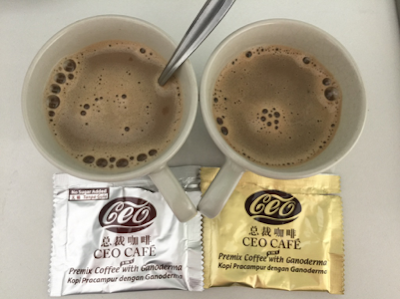 Yung Kien Ganoderma has received certification for its ability to (1) promote the vitality of Phagocytes (so you don't fall sick so often) and (2) enhance the production of Immune Cells (so you can fight the virus and recover faster) by (3) promoting the production of antibodies (so more weapons are produced to be used in the battle). 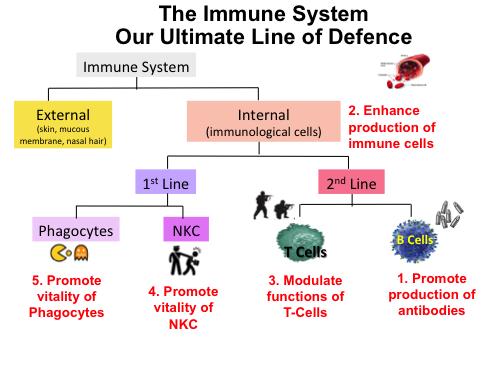 It provides over 200 types of nutrients to help your body produce healthy, strong Immune Cells. Yung Kien Pollen is in alive form and is easily absorbed and utilised by your body. Immune Cells are made of protein and Jia Hor Soya Protein is an excellent source of protein to rebuild all yourdamaged cells and raw material to regenerate new cells . Protein can give you better energy and stamina as well. Please email me at askfuiping@gmail.com to purchase Shuang Hor products to keep your immune system strong. I am an Authorised Distributor.